It will be tougher to apply for a home loan when you are a sole proprietor, a self-employed professional, a contract worker, or a small business owner. Your personal and financial records will be scrutinised and you have to produce strong evidence of your capability to pay back a home loan, as compared to those who are traditionally employed. 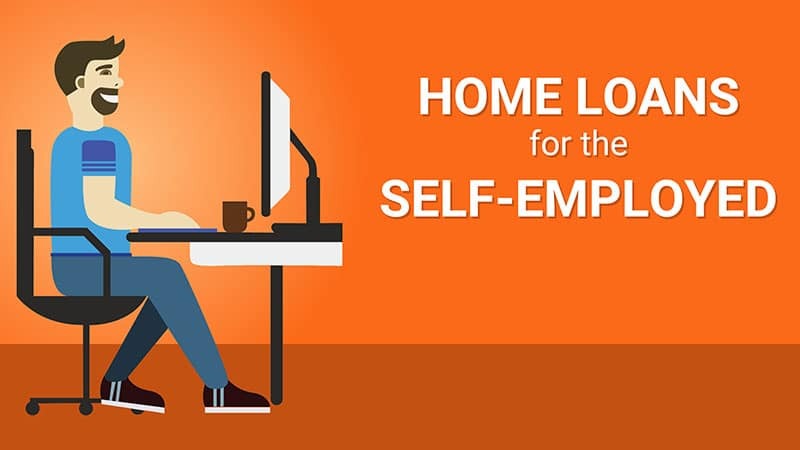 Banks and lending companies view self-employed individuals as a risk since their work is on a part-time or contractual basis and they are therefore assessed differently when applying for a home loan. Self-employed individuals also pose a challenge because the applicant has to satisfy the bank’s criteria for their being able to afford the loan during the low and high months of a year. This might be viewed as discouraging news for self-employed individuals, but there are ways to improve their chances of an application. A good credit history that shows well-managed debts would prove crucial to a home loan application. A self-employed individual, with a goal of buying a house in the future, should start their credit history by getting a credit card or opening store accounts. The timely payments will establish a good credit standing that should be checked every year. Up to date payments on business and individual tax payments are also important. Opening a savings account with a bank to save up for a deposit will also help in giving a good chance for a loan approval since this will show stable financial responsibility. 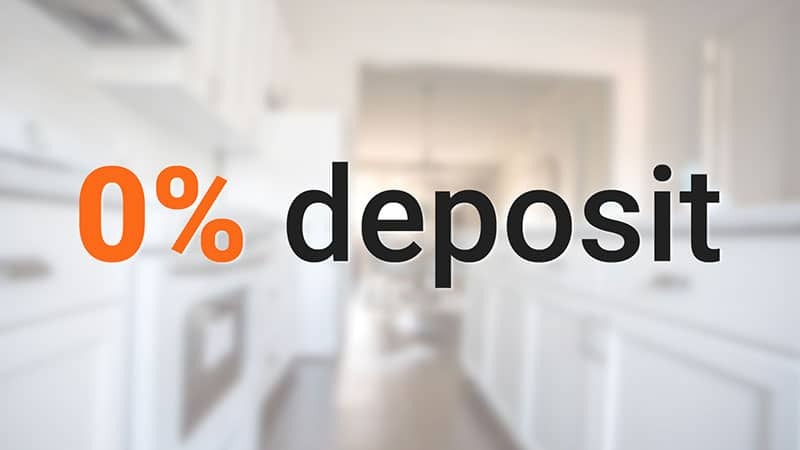 Saving for a deposit can be as little as 5%, but it would be more favourable if 10% can be reached in order to qualify for a home loan. A larger deposit can also lessen the risk that a bank may see in a self-employed individual. The way to convince banks to approve the loan would be to know you better as an individual that has a capacity to repay loans. Business loans or a credit overdraft can be one of the ways to acquire a home, but it can also be pointed out that the easiest and most affordable would be through a home loan. Any financial transactions showing incomes and expenses are important supporting documents that will let banks see the way an individual takes care of their finances.